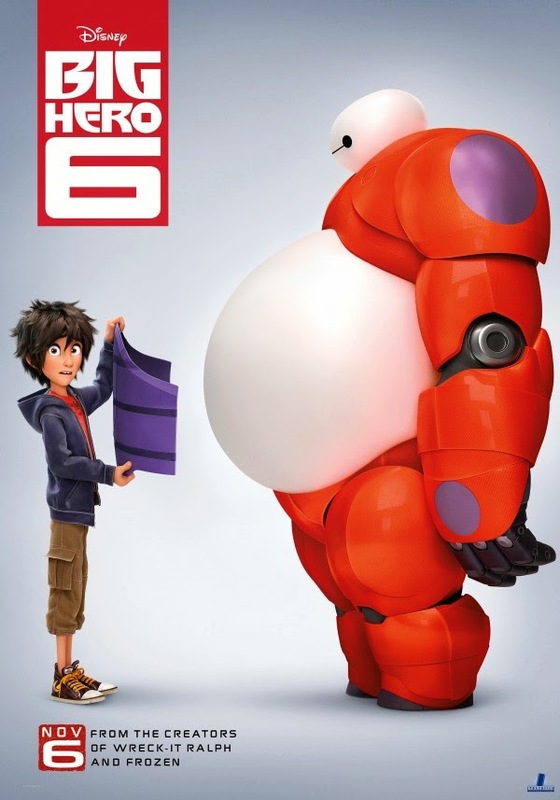 Big hero 6 forthcoming animation movie directed by Don Hall and Chris Williams. The movie is produced by Disney Animation Studio, inspired by the marvel comic superhero. Starring - Ryan Potter, Scott Adsit, Jamie Chung, Damon Wayans Jr., Genesis Rodriguez, T.J Miller and Maya Rudolph.